The Third Annual Writers Weekend at Summerville, which begins at 7 p.m. on Friday, April 17, with a reading and signing by National Book Award-winner Phil Klay, is a literary event geared for writers. Unlike the Sandhills Writers Series, which in the past has enjoyed a substantial budget and has targeted such luminaries as Ray Bradbury and Maxine Hong Kingston, the Writers Weekend at Summerville focuses on writers who are early in their careers or have recently started a new chapter in their career; writers who could connect with the current writing students and those the school is looking to recruit. The ultimate intent, she said, is to grow the creative writing program, which has already expanded substantially over the last few years. The addition of several new classes, some course revisions, and some extra opportunities for student writers to work on and share their craft, has sparked so much interest that Harris said the department is in the process of hiring a creative nonfiction specialist who would teach workshops similar those being taught in poetry and fiction. 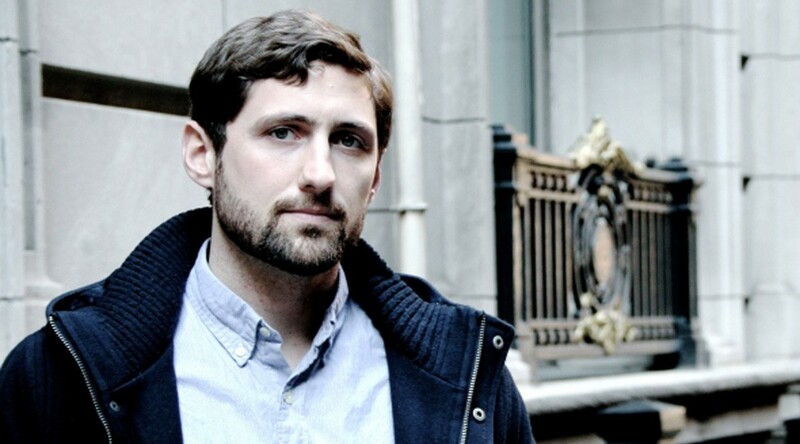 Writers and critics alike have both been vocal about their admiration for Phil Klay, a former Marine and Iraq War veteran who wrote “Redeployment.” As the only ticketed event of the weekend, the Friday night keynote is sure to be a popular one. Tickets are $16 and $28 depending on whether an audience member wants a paperback or hardcover copy of the book. Proceeds will be shared between the Book Tavern, Augusta’s independent bookseller, and the Writers Weekend at Summerville. 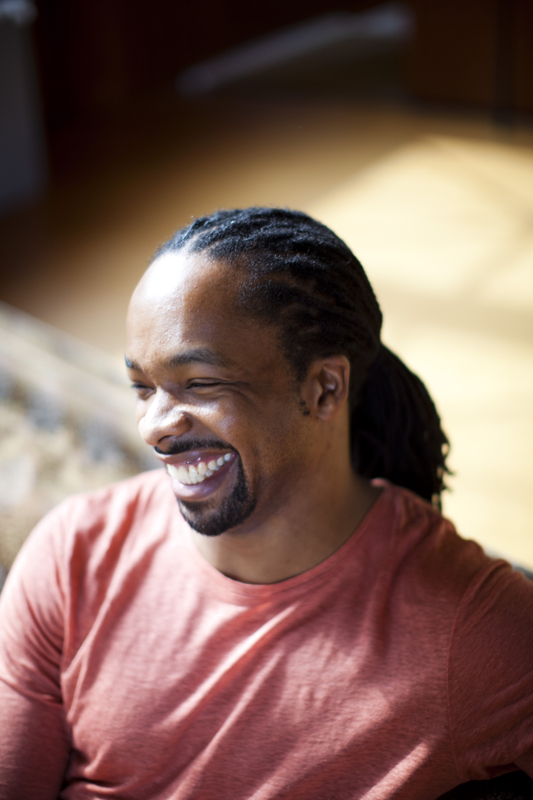 Saturday, which has free events running from 9:30 a.m. until 5 p.m., will feature a craft lecture by Klay and presentations by fellow writers Wiley Cash and Aja Monet, each of whom represents a different style of writing. “We have a very eclectic, diverse group of people coming to campus, and that was international, because we’re trying to target a bunch of different populations,” Harris said. And for those who like the informality of Saturday’s sessions, the Summerville Campus will be hosting the similarly structured Georgia Literary Festival the first weekend in November. The Georgia Regents University Department of English and Foreign Languages will present the 2013 Writers’ Weekend at Summerville from 1 to 10:30 p.m. March 22 and from 9 a.m. to 5:45 p.m. March 23 at the Jaguar Student Activities Center. Aspiring writers will learn from award-winning authors who will discuss the elements of the craft and share their published children’s literature, creative nonfiction, fiction and poetry. Participants seeking feedback on their own writing can also register for individual critiques with one of the authors. In addition, GRU Creative Writing faculty will lead Emerging Writers Workshops for high school students seeking individual or group feedback. Participants can earn one continuing education unit (CEU) through the GRU Division of Professional and Community Education. Deno Trakas has published fiction and poetry in more than two dozen journals, including the “Denver Quarterly,” “Oxford American,” and the “Louisville Review.” His most recent book, “Because Memory Isn’t Eternal: A Story of Greeks in Upstate South Carolina,” was published in 2010. Michel Stone’s debut novel “The Iguana Tree” received a starred review from “Publishers Weekly” and an IPPY Award as one of the top novels published in 2012 by an independent publisher. The book was also named a spring 2012 “Okra Pick” from the Southern Independent Booksellers Association. Christine Hurley Deriso has written professionally for more than 25 years. Her work includes her award-winning children’s book, “Dreams to Grow On,” followed by tween novels “Do-Over,” “The Right-Under Club” and “Talia Talk;” the young-adult novel, “Then I Met My Sister;” and the self-help book, “Green Tea and Beyond,” co-written with GRU Cell Biologist Stephen Hsu. Jared Hegwood’s fiction can be seen in “The Yalobusha Review,” “The Adirondack Review,” “The Manifest Review,” “Juked,” “Keyhole Magazine,” “Night Train” and others. His fiction has twice been nominated for The Pushcart Prize and his first collection of short fiction, “Marriages of Convenience,” will be published by Burnt Bridge Press in Spring 2013. He teaches writing at GRU. f. Simon Grant is the co-founder of the literary journal “Collective Exile.” His short fiction has been published in “Prose Axe.” He teaches writing at GRU. Paul Sladky has contributed to several works, including “Reference Guide to Short Fiction,” “Language Quarterly” and “Instructor Resource Manual: The St. Martin’s Guide to Writing.” He teaches writing at GRU. Anna Caroline Harris’ writing has appeared in “Cellpoems,” “Mikrokosmos,” “Poetry for the Masses,” and “Metro Spirit” and “NakedCity” magazines. She teaches composition and creative writing, and advises “Sand Hills” magazine, at GRU. Writers’ Weekend at Summerville is co-sponsored by GRU Student Activities and the Division of Professional and Community Education. To register, visit https://aceweb.aug.edu/wconnect/CourseStatus.awp?~~132CDWW2013. The registration deadline is March 22, and the cost varies. Registration is free for GRU students and can be up to $80 for local residents with a manuscript for review.